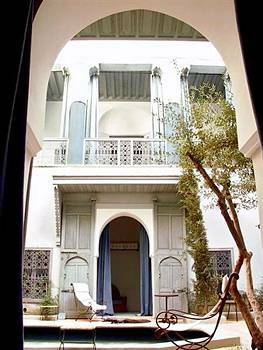 The Riads Privilege consists of modernised Moroccan townhouse residences built around Moorish fountains and courtyards and situated in Marrakech’s medina. Each two-storey townhouse features five guestrooms, all of which open onto patios and have traditional decor with Moorish rugs and furnishings. 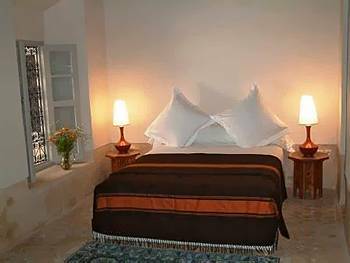 All are equipped with air conditioning, complimentary local calls and bottled water, and bathrooms with complimentary toiletries. Available for private functions, the dining room is decorated in Moorish style and offers a range of authentic local dishes. A relaxing glass of mint tea can be enjoyed in the shade of the inner courtyard or on the rooftop terrace, which offers views across the city. 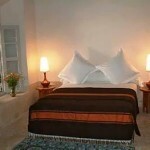 Excursions can be organised to the nearby Atlas mountains, or the historic towns of Essaouira or Ouarzazate. Business guests can make use of the hotel’s meeting facilities, and dry-cleaning services can be arranged on request. 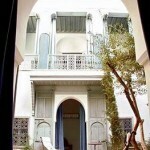 The residences are sited in the medina (old town), which offers an array of market stalls, restaurants and cafes. Guests can marvel at snake-charmers, fire-breathers and wedding dances at the vibrant Place Djemaa el Fna, Marrakech’s main square. Marrakech Menara Airport is four kilometres away and can be reached by car in approximately 20 minutes. About Us | Links | Contact us | Log in | Entries (RSS) | Comments (RSS) 53 queries. 0.566 seconds.